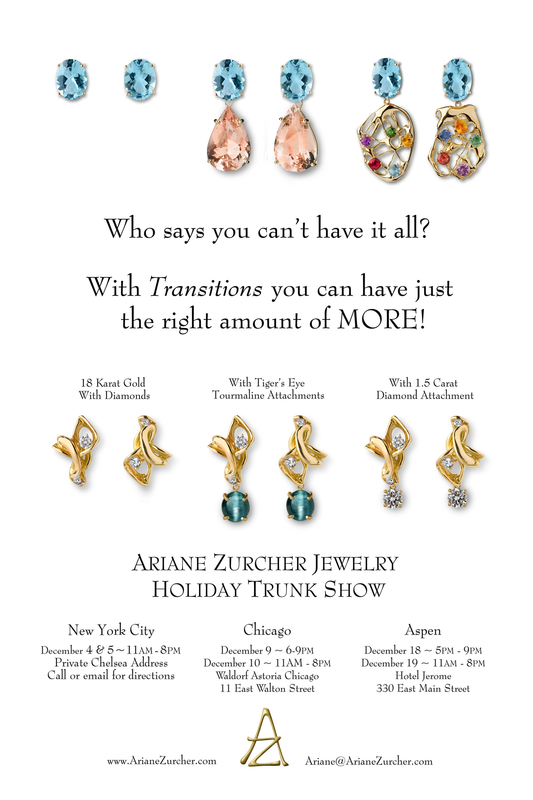 Today is the final day of the first leg of my Ariane Zurcher Jewelry trunk show in New York City. Next week I’m in Chicago and the following week Aspen, Colorado. 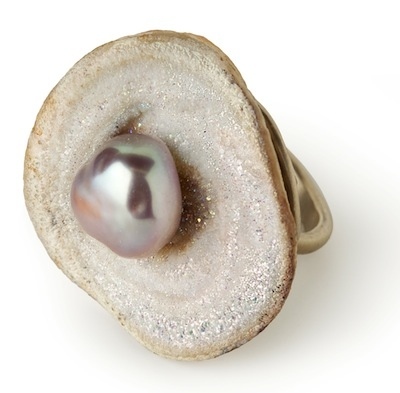 It’s a – three trunk shows, in three cities, in three weeks – tour! I’ve written about how I started designing jewelry ‘here‘ and about the genesis of my Transition Collection as a way of finding that elusive “balance” of family and work that so many talk about, but that I never seem to actually achieve, ‘here‘. I won’t go into any of that again, but like everything in life, it’s impossible to compartmentalize career, family, children and friends into neat little boxes where nothing overlaps with anything else. And even if it were possible, I wouldn’t want to do it. I love that design influences life and life influences design. That these different elements weave together to create something unique is what I respond to when I look at any art, whether it’s a painting, ceramics, sculpture, clothing or jewelry. My daughter, Emma, has begun writing stories. Those of you who follow my other blog, Emma’s Hope Book, will have likely read some of her writing as I’ve posted it there, with her permission, more and more. What I love about reading her stories is how unexpected they are. Every sentence is a surprise, a tiny, sparkling, gem of an idea, beautifully wrapped up in words that take my breath away.